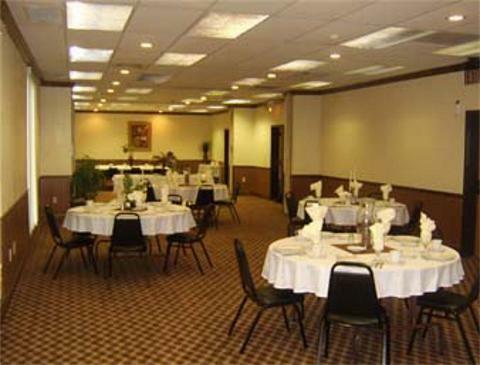 Welcome to Days Inn, Bradenton Historic Downtown We are conveniently located in a busy central area minutes away from McKechnie Field and Pirate City (Spring Training facilities for Pittsburgh Pirates Baseball), Manatee Civic Center, IMG Academies. Also corporate offices of Bealls, Champs and Tropicana processing plant are all just minutes away. Our beautiful Gulf Beaches are just 6 miles west. Staying here you can enjoy the beaches without the higher beach prices Visitors will enjoy shopping and movies at the DeSoto Square Mall, Skating at the Roller-Rink, all within walking distances. Dine-in the onsite IHOP or at one of a diverse variety of restaurants and cocktail lounges located in the surrounding area. In addition, there are many attractions and activities available including free historic museums close by.